Is the factory Navi screen orange as well? Is the factory navigation screen colored or is it orange just like the regular info screen? Re: Is the factory Navi screen orange as well? 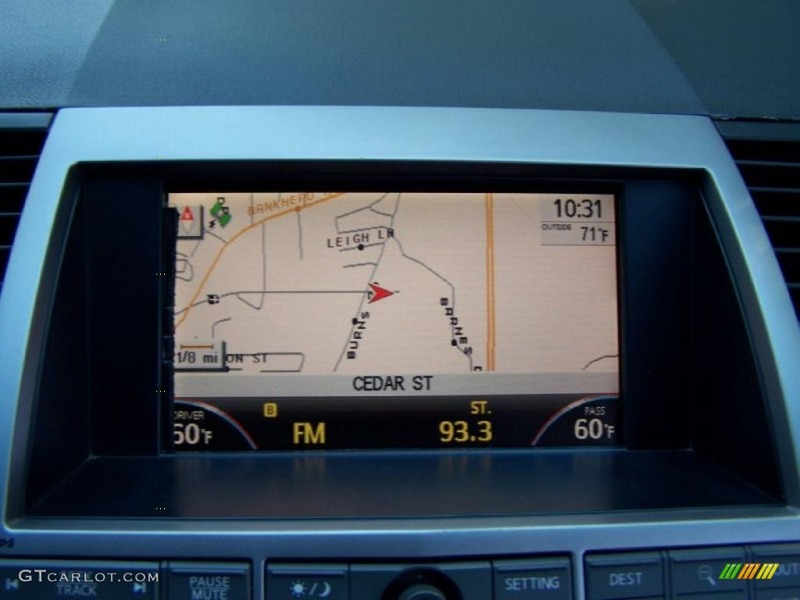 Do you know if you can use that screen in a Max that doesn't have navigation? I don't want the navigation to work I just want the colored screen. I just want it to still show the regular info like air conditioning, fuel stats, etc. I can't stand that orange one lol. lol to be honest im not sure. i wouldn't know if the connector is the same. i guess it would work if it is the same connection. just to display info.